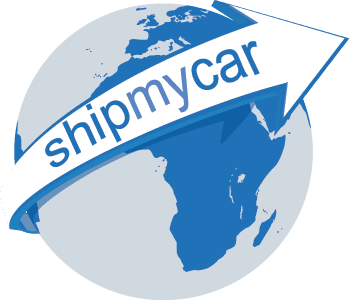 At ShipMyCar we always make our IVA modifications not only as safe on the vehicles delicate components as possible but also with as few modifications to the original look as we can manage and now we can go a huge step further…. Believe it or not, this Camaro has amber indicators and has passed a UK IVA test. Much nicer than those aftermarket clear lenses…..
Our engineers at ShipMyCar have developed a method of fitting directional LED’s into adapted bulb holders so changing them is just like changing a normal car bulb, i.e. very very easily!